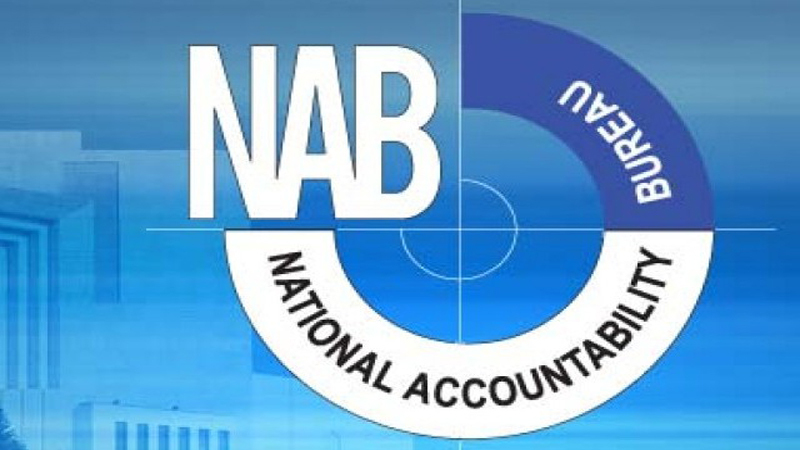 ISLAMABAD: Leakage of important information by the serving officials of National Accountability Bureau (NAB) with those retired officers of the bureau against whom criminal proceedings are underway has raised questions over the performance of bureau, it was learnt on Friday. Although NAB had devised a secrecy and security policy (SSP) after reported attempts to steal official record from its premises, yet sharing of sensitive information continued unabated at the bureau. After devising the security policy, NAB started claiming that a vigilant eye will be kept not only on NAB officials, but also on the visitors. Similarly, it was also claimed that the NAB officials, from grade 1 to the director general, would have to undergo strict checking and scanning while leaving their offices. A copy of an official document available with Pakistan Today disclosed that the retired officers of NAB were working with private companies against whom criminal proceedings were underway. These retired officers remained in contact with the serving officers of NAB owing to which inquiries/investigations were compromised. It is relevant to mention that the NAB law stipulates that a retired employee while seeking any commercial or private employment shall obtain prior approval of the competent authority. “The serving officers shall take extra care while sharing sensitive information with retired/re-employed employees of NAB who may visit the headquarters or regional offices after getting prior approval of the NAB chairman,” the document stated. It is pertinent to mention that reportedly around 5,800 corruption cases involving an amount of around Rs1.3 trillion was embezzled by over 21,000 accused in Pakistan. The premier anti-corruption watchdog has been under constant criticism from the superior courts for its failure to prosecute corrupt elements, while several high-profile cases are pending for a long time.